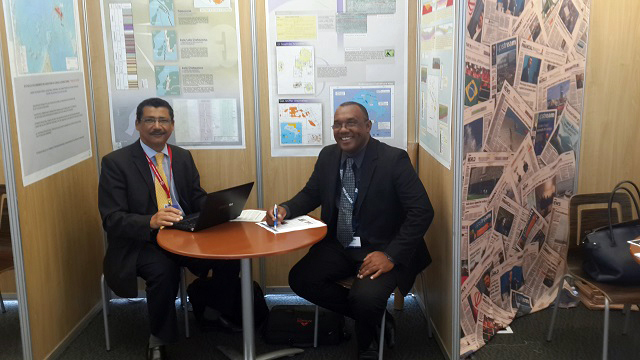 (Seychelles News Agency) - Bringing back oil companies to restart active exploration in the Seychelles’ Exclusive Economic Zone (EEZ) is at the top of the agenda of the new chief executive of PetroSeychelles. Patrick Joseph took office on March 1 as the head of the PetroSeychelles -- the national oil company which was set up in 1984 to strengthen Seychelles' capabilities to deal with exploration and other activities related to the development of the petroleum potential of the island state. Joseph, whose appointment was announced by the Seychelles’ President Danny Faure in mid-March, replaces Eddy Belle, who recently retired. Joseph holds a masters' degree in geophysics and has worked with the company since 1991. Currently the Japanese National Oil Company (JOGMEC) is the only one undertaking exploration activities in the Seychelles’ waters after it extended its license for another two years in February last year. JOGMEC is using satellites to find areas where petroleum oozes slowly out of the ground and is exploring in an area of 8,465 square kilometres located offshore around 135 kilometres west of the main island Mahe. Hydrocarbon exploration, especially in frontier areas like Seychelles, an archipelago in the western Indian Ocean, is driven by the price of crude oil and this has been severely affected by the drastic drop in prices in the past couple of years. 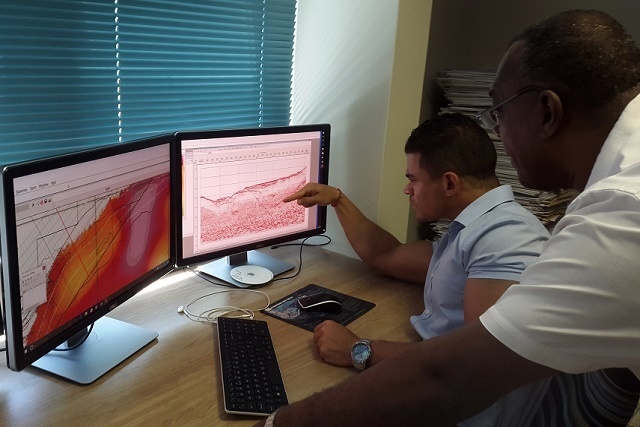 Other companies have shown interest to start new multi-client surveys that will provide new modern data and help to give a better understanding of the oil prospects of the Seychelles. He said that nevertheless, there are still challenges ahead mainly with local and international environment organisations, promoting the “keep it in the ground” and lobbying to keep fossil fuels in the ground and stop all exploration and production. PetroSeychelles says that hydrocarbon exploration does not necessarily lead to environmental degradation and it is part of the government’s Blue Economy concept. To maintain the archipelago’s pristine environment PetroSeychelles is working closely with the Ministry of Environment Energy and Climate Change to ensure that any exploration and production are done to the highest industry standards.